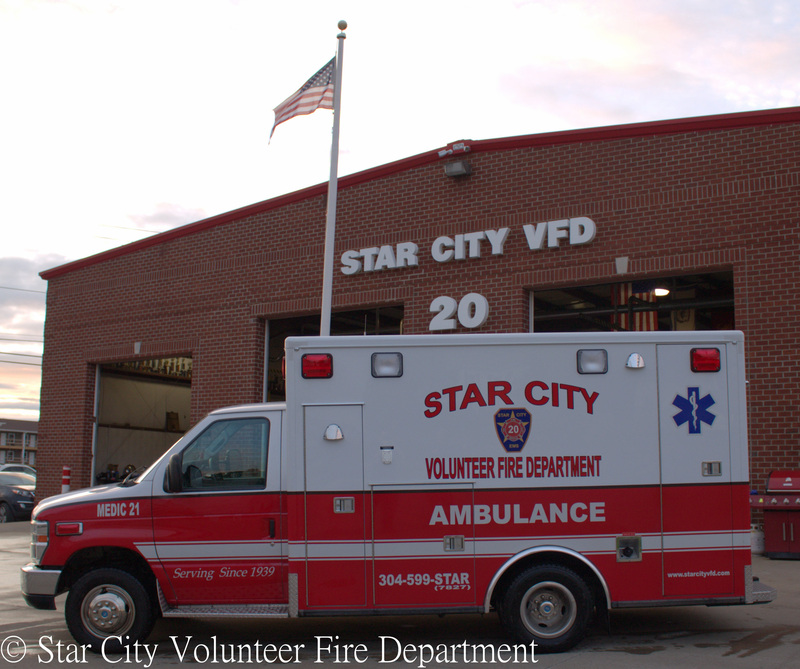 Star City EMS operates on both a paid and volunteer basis. We provide several services, including emergency response (911 calls) within Monongalia County, emergency transports, and non-emergency transports. Currently, we operate four ALS ambulances (Medic 21, 27, 28, and 29). 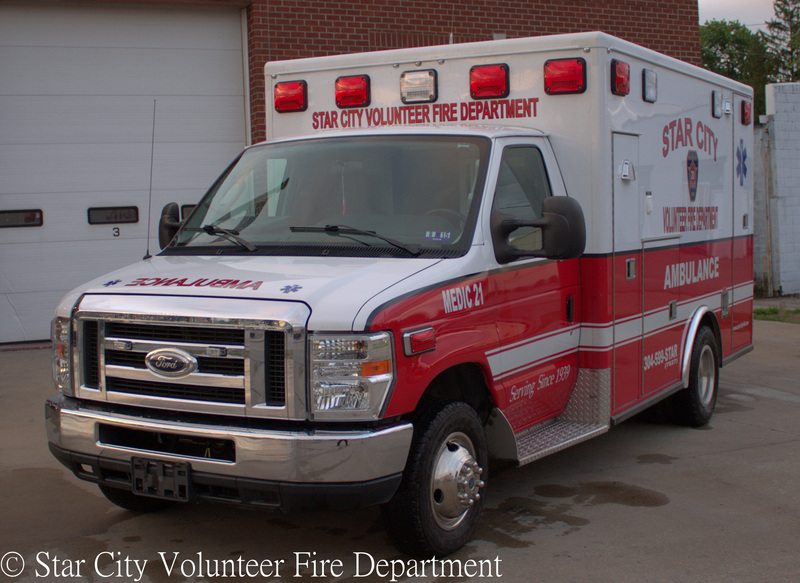 Star City EMS uses Medical Claims Assistance (MCA) for billing services. If you have questions regarding a bill you have received, please direct all inquiries to MCA.